Coaching accelerates growth in leaders at all levels! 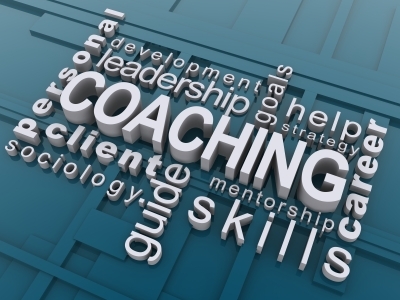 Coaching is a supportive relationship between a professionally trained coach and leader. It focuses on future possibilities rather than mistakes of the past. We partner with you (the leader) in a thought-provoking, proven process that will inspire you to reach your personal and professional potential. We work together as a trusted partnership, helping you increase your self-awareness, identify your greatest strengths and also your biggest blind spots–those areas that could potentially derail your success. We guarantee results! Coaching cultivates possibility! When nourished, leaders become role models and problem solvers who reflect the culture and move the organization forward. It’s simple: Return on Investment. Experts agree that the return can be up to six-times the initial investment when coaching is aligned to the business strategy. You include key stakeholders who support the process and make sure coaching is grounded in the best, valid assessments, sound development planning, and execution. Everyone wins . 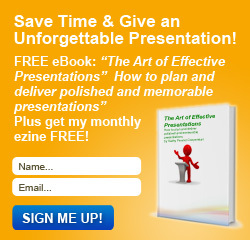 . . you (the leader), your team, your organization and ultimately your customers.